Stripcreator.com is a website that allows users to create and save their own comic strips. It officially went online January 6th, 2001. It was developed and is maintained by Brad. Very easy to use and funny infact. Have a look. Very useful for web designers. namechk.com Check to see if your desired username or vanity url is still available at dozens of popular Social Networking and Social Bookmarking websites. Promote your brand consistently by registering a username that is still available on the majority of the most popular sites. Find the best username with namechk. Namechk.com was designed by David Gosse and Andy Edinborough to instantly show you if your desired or branded username was available at the majority of the top social networking websites. By typing your username into the “chk” search box, it will query all the social sites listed on the page and display whether the username is taken or available. 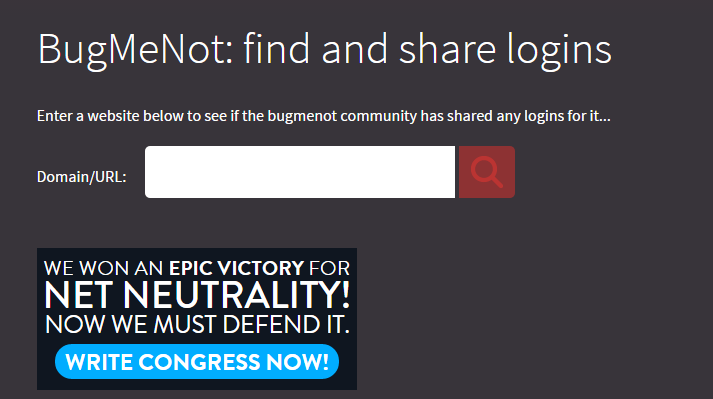 BugMeNot.com is a free internet service that provides Usernames and Passwords thereby bypassing the mandatory registration in websites.Started in August 2003 by an anonymous person, later revealed to be Guy King, it aims to allow Internet users to access websites that have registration walls (for instance, that of The New York Times) with the requirement of compulsory registration. This came in response to the increasing number of websites that request such registration. Many Internet users find this to be an annoyance and a potential source of spam e-mail. BugMeNot itself used to parody these sentiments in its own fake registration form. copypastecharacter.com is a web and iphone application for copying special characters which are generally not available in computer keyboard. These can be used for different purposes free of cost. The site provides individual profile for each individual who logged in. My favourite is Facebook log in. Site offers feedback, badges for completing exercises .Also it keeps track of number of days a programmer learnt and scores etc. Forums help when someone stucked in any part or lesson. Very dynamic and addictive site. 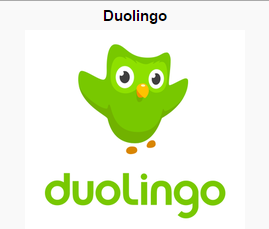 Duolingo.com is a free language learning and crowdsourced text translation platform. The service is designed so that, as users progress through the lessons, they simultaneously help to translate websites and other documents.Duolingo offers extensive written lessons and dictation, with speaking practice for more advanced users. It has a gamified skill tree that users can progress through and a vocabulary section where learned words can be practiced. Longurl.org . is one of the websites which expands the shortened URL to its original length. 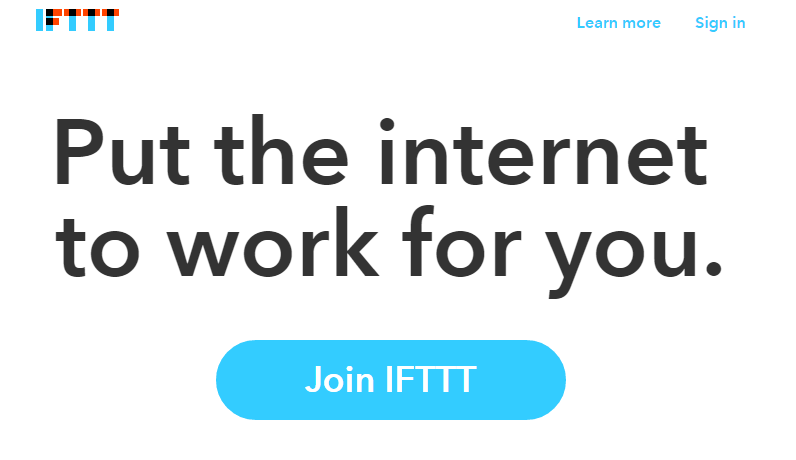 Bit.ly and other like services solved a problem brought on by the advent of micro-blogging—limited message length. They do this by taking (sometimes incredibly long) URLs and creating a small compact one that redirects to the original. 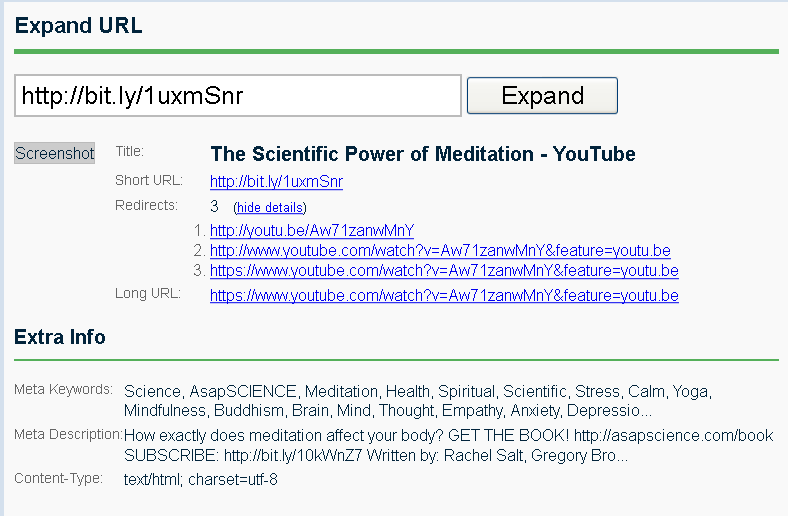 This URL shortening solved one of the many problems but created some new problem. In this shortened URL one can embed any targeted site or malware. For eg. I could send you this link http://bit.ly/1uxmSnr and tell you that its the link of my Marriage Pictures but when someone opens it , it may redirect you to some Youtube video.There's no way to tell (for sure) where a shortened link goes by just looking at it. This is bad for users. This website can be treated as the automation site for different websites. for example by using one of the recipe one can update Facebook update by just using Twitter update. Very useful if you you want to update simultaneously in different platforms. For example i have written my very own recipe in which I update my profile photo in Facebook Account , and the same photo gets uploaded in my twitter profile. 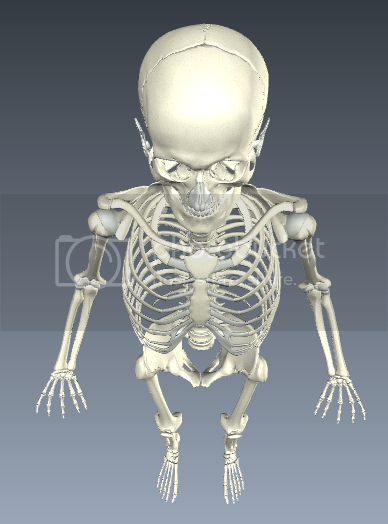 The BioDigital Human is a virtual 3D body that brings to life thousands of medically accurate anatomy objects and health conditions in an interactive Web-based console. It can be compared with Google Earth meets the human body. This interactive, medically accurate virtual body enables users to learn about anatomy, health conditions, and treatments in visual format that resembles life itself. Its a biomedical visualization company – in New York City, and over the years, they have helped make biomedical information more accessible for a diverse list of clients, including hospitals, biotech and medical device companies, pharmaceuticals, non-profit organizations, academic institutions and students. The company recently helped build the first 3D, open access surgical simulator, Smile Train, to teach cleft lip and palate surgeries to doctors in developing countries. The simulator allows surgeons to view procedures in 3D, from angles they would not normally see in the operating room and observe each step of the process, from incision marks to stitching, based on the work of expert surgeons. Traditionally surgeons in developing countries would prepare for operative training with outdated textbooks, videos or animations, none of which are ideal. BioDigital Human™ and Smile Train are both web-based and open source, meaning anyone in the world can log in for free. With increasing smartphone use in developing countries and renewed efforts from companies such as Facebook and Google to bring more of the world online, the potential for these tools is huge. Fueled by the new technology, Smile Train expects to conduct its one-millionth surgery this month. Pingdom offers cost-effective and reliable server, network and website monitoring. We use a global network of servers to monitor our customers' sites 24/7, all year long. The service includes statistics for uptime and response time, and can send out alerts via SMS, email, and more. 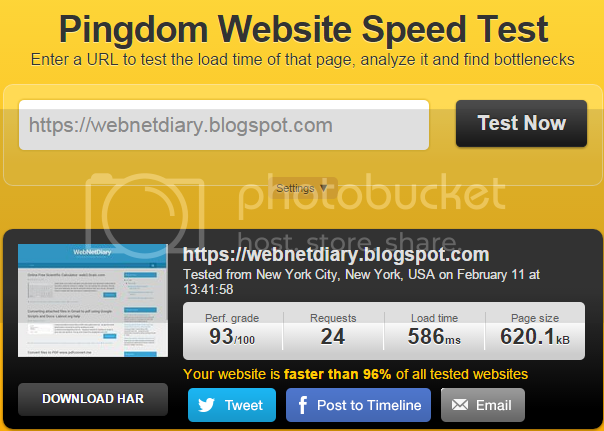 This Website Speed Test to help you analyze the load speed of your websites and learn how to make them faster. It lets you identify what about a web page is fast, slow, too big, what best practices you’re not following, and so on. They have tried to make it useful both to experts and novices alike. In short, they wanted it to be a easy-to-use tool to help webmasters and web developers everywhere optimize the performance of their websites. Share your results – They made it easy for you to perform a test and share it with your friends, work colleagues or web host. All tests are done with real web browsers, so the results match the end-user experience exactly. They use a bunch of instances of Google’s Chrome web browser to load websites, record performance data, and so on. Tests are done from dedicated Pingdom servers. web2.0calc.com online calculator provides basic and advanced mathematical functions useful for school or college. 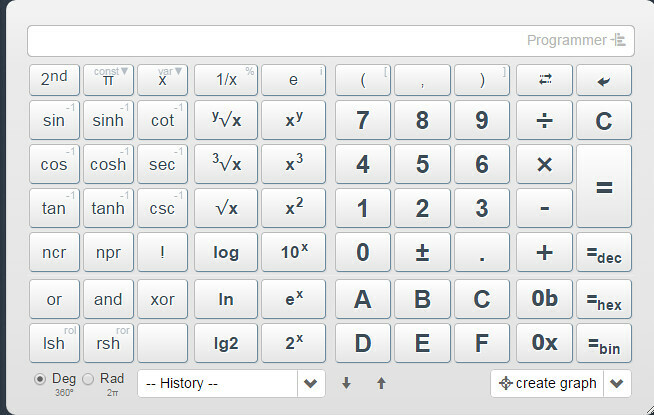 You can operate the calculator directly from your keyboard, as well as using the buttons with your mouse. Alongwith forum it makes this free site easy to understand and operate. 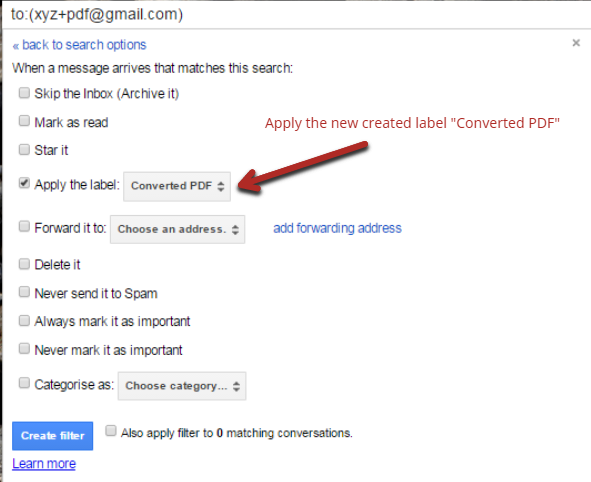 In last post titled Convert files to PDF-www.pdfconvert.me we get the email attachments converted to pdf by sending an email to attachconvert@pdfconvert.me . 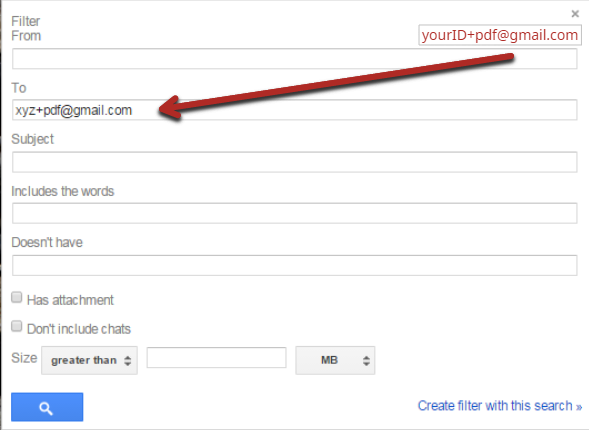 Suppose instead of sending an email to your very own gmail id. Step1: Create a New Label named as "Converted PDF"
Step3: Apply the new label "Converted PDF" to the new filter. Step4: Make a new copy of this google spreadsheet by labnol.org in your Google Sheets and type as shown in pic. 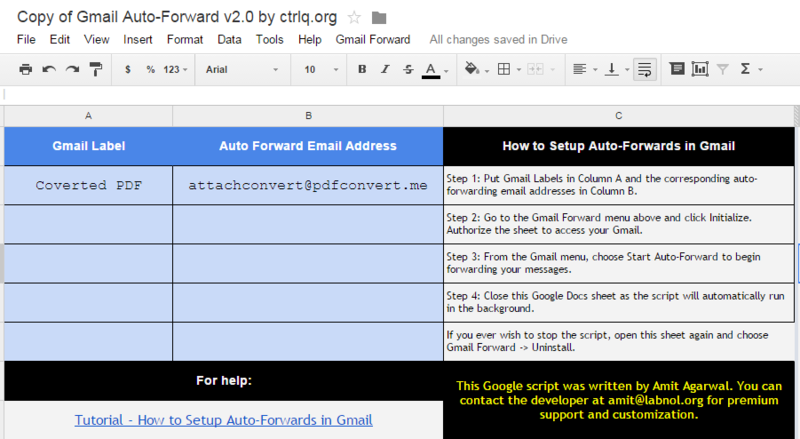 After that Setup Auto-Forwards as described step wise in sheet. Step5: Setup complete . So whenever you send an email with attachment to "youruserID+pdf@gmail.com" (here UserID assumed as "xyz") you will get a mail from pdfconvert@pdfconvert.me with your attachment converted to pdf. pdfconvert.me is a free email service which will take the content of a message and return that content back to the sending email as a PDF attachment. This allows mobile devices to have a "print to PDF" feature in many circumstances.